The Student Life Office is also your resource center for… anything! You can use this office as a source of general information, advice and guidance. The office assists with non-academic issues, encourages student participation in Italian culture and daily life and supports student social life both on and off campus. We also arrange the travel plans for field trips and events in conjunction with the academic departments. We play an active role in bringing a wide variety of events and activities to students and hope they will take advantage of all we have to offer. There is a suggestion box outside our office and a virtual counterpart on this webpage and we welcome any ideas students may have on improving our services. To find out about our activities, join us on Facebook! 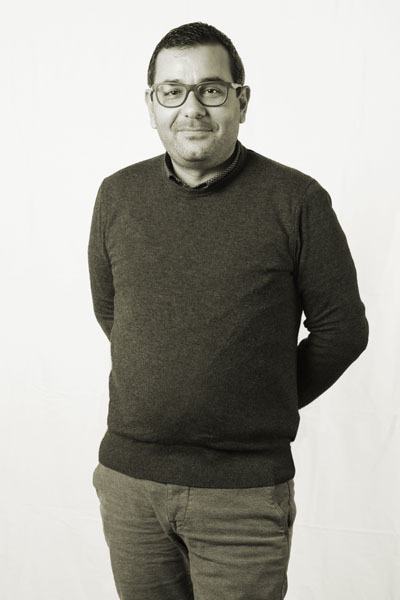 After studying abroad himself in Russia, Stefano Stoppaccioli earned his Laurea in Foreign Languages and Literatures from the main University in Rome “La Sapienza”. His language skills let him start his career on the Costa Cruise Lines as Front Desk Manager. This rich experience led him to be a professional in dealing with people needs coming from all over the world. In his position as Director of Student Life he makes his best to let students feel supported, responsible and challenged in their multicultural environment experience. As a native of Rome, his own personal mission is to share the joy and beauty of Rome with AUR’s students. He also started to promote an Italian Language Tutoring Program to let students take advantage of their stay in Rome. He can speak fluent Italian, English, Russian, French and Spanish. 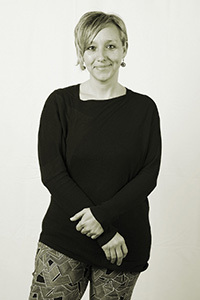 Chiara has joined AUR in 2002 and has worked for 5 years as Assistant to the President. During those years she has learned the university from an “administrative/presidential point of view”, then she decided to join the student life department to know the university from another perspective. Chiara is a proud Roman and Italian and tries hard to let students love the Roman way of living. She is a vital and open minded person who believes that students’ experience in Rome should be lived in a highly involved and enthusiastic way. Kathy has been a member of the Student Life team since 2004, assisting students with a wide variety of everyday non-academic and housing issues. In 2005, Kathy created the AUR Housing ResGrad Program as a way of giving back to AUR students while creating new resources for the Office of Student Life. She began her career at AUR in January 2002 as Administrative Assistant to Reception, and was soon dubbed “First Face of AUR”. This position gave her daily contact with the entire university community as well as the community outside the campus and allowed her to develop a comprehensive practical understanding of both. Before joining AUR, Kathy taught English as well as edited and translated cancer research papers for publication in British and American journals. An American citizen born in Costa Rica, Ms. Bemis speaks English, Italian and some Spanish. 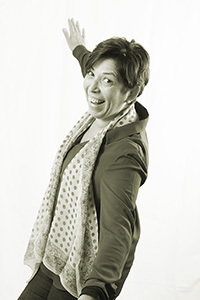 She grew up in both Maryland and Massachusetts and has lived in Italy since 1992, with a three year residence in England. 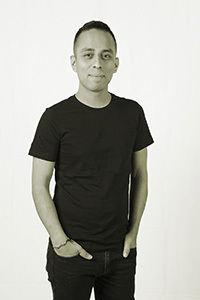 Originally from San Diego, California, Edgar attended AUR where he got a Bachelor's degree in Italian Studies with a focus on Contemporary Italian Literature. As Student Life Coordinator, hehelps organize student activities to complement the University's mission of preparing students to live, study, and work across cultures. His professional interests focus on leadership, diversity and inclusion, and the use of social media in higher education. Edgar enjoys learning new languages, listening to music, reading, and cooking pasta. Born in San Severo (Foggia, Puglia, ITALY), Stefano Cristalli moved to Rome after high school, where he received a Master in Sport Science from Universita` degli Studi 'Foro Italico'. A passionate and determined leader, he achieved his most relevant specializations as a soccer coach, working for some of the top clubs and universities in Italy and North America. 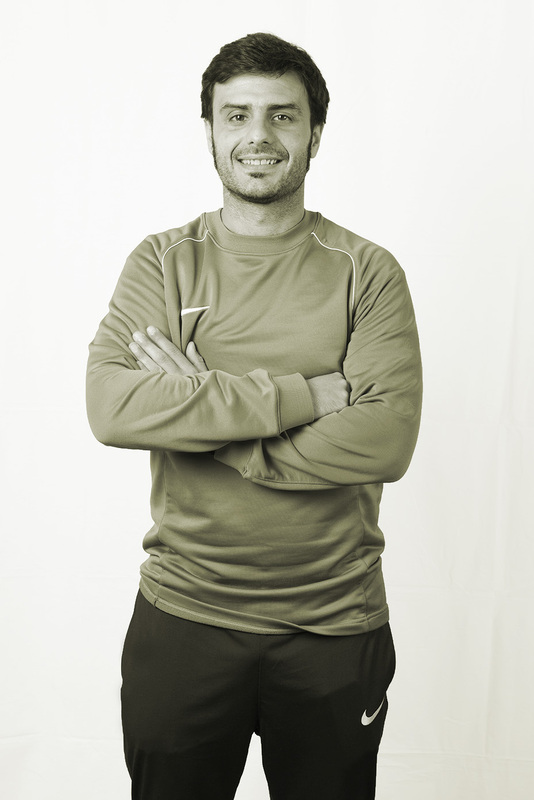 Stefano first joined the AUR family as the 2013-2014 male soccer team’s coach. After a working experience in Canada, he returned to AUR in 2017 as the Athletics Coordinator. His goal is to use his socialization skills and passion for sports to involve more students in university sports activities.